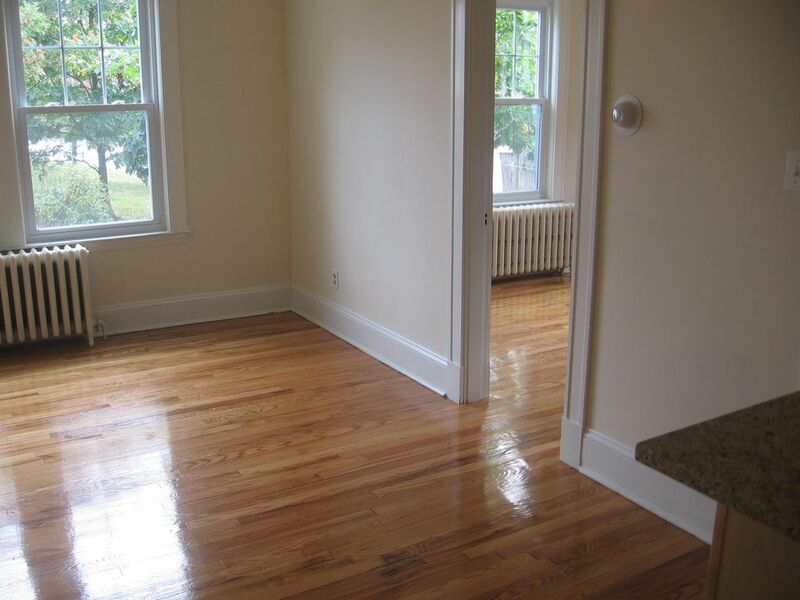 Available for occupancy July 1st, 2019  recently refinished hardwood floors throughout! 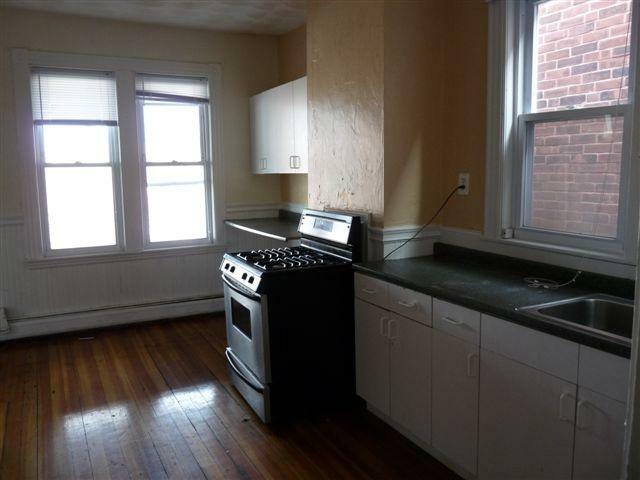 This quiet, freshly-painted 1BD/1BA apartment offers a spacious living room with a decorative fireplace and north-facing windows overlooking St Marys Street Heat & hot water included! Situated near Kenmore Square with across-the-street access to area T-Stations (Green Line) and local laundry & dry cleaning facilities. Close proximity to Fenway Park and Longwood Medical Area with an abundance of neighborhood entertainment, shops & restaurants around nearby Fenway Triangle & Van Ness including Regal Cinemas and a City-Target. Grocery options include both Star Market and a Whole Food Market just a city block away. No pets - no exceptions.